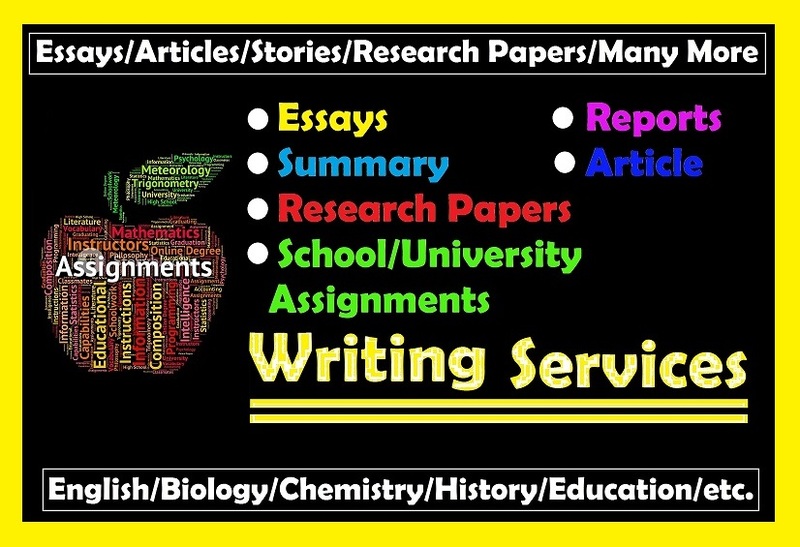 I can write essays and research papers in different academic/professional fields. I possess vast knowledge in a variety of writing/referencing styles including APA, MLA, Harvard, and Chicago. I promise to deliver high quality work, which is free from plagiarism. Thank you for checking my hourlie. I am a knowledgeable writer. if you would like an imperative writer?? I am here to do the work consistent with your necessities. If you are reading this, thus perhaps you are curious about my hourlie. I will assist you along with your tasks. I am waiting for your response. So don't waste your time in hovering around. Just order this hourlie, click on the "BUY NOW" button and you will get 100% quality work with expertise. "Writing is my passion and now I'm turning my passion into my profession." I'm M.phil Scholar, a professional writer and well experienced proofreader. My M.phil...Read more"Writing is my passion and now I'm turning my passion into my profession." I'm M.phil Scholar, a professional writer and well experienced proofreader. My M.phil degree in English Linguistics and Literature, my job experiences and the courses which I've completed to to improve my writing always help me in writing quality lines. I always aim to craft a beautiful piece of writing using authentic research on a given topic as well researched work is always like an apple of eye for the clients. Moreover, a professional writer and a good researcher can make all the stuff very much qualitative. I've written a lot of articles for blogs and websites. All of these are highly search engine optimized. 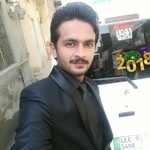 SEO expertise also help me to earn a name in the field of writing as now a days the scope of SEO is more than niche in the global world of internet and technology. Furthermore, I can create quality content which earns high ranking for your website and boosts traffic. Creative writing is another skill in which I've done a lot of work. I've written short stories, scripts, and also work as a co-writer in various books and eBooks. I can write on all genres including thriller, romance, horror, mystery etc. During my M.phil English Linguistics and Masters in Mass Communication, I've done a lot of research work and wrote many research articles and research papers on several topics. I also completed some proofreading (of research papers and thesis) tasks in those days. In this way, I've gained academic and research writing experience which is now helping me out in my freelance career. Though I'm new on this platform (Upwork) but with my experiences, I will provide you with the best quality work you've ever seen. Just give me a chance for your project, and this will be the best decision you've ever made in the history of your upwork experiences. I will be your writer in long term relationships in very reasonable prices. So, have you got projects that need any of the services above? Click the "HIRE NOW " button and let's have a chat about how we can work together to make your project more successful.